I love the first week of the month! 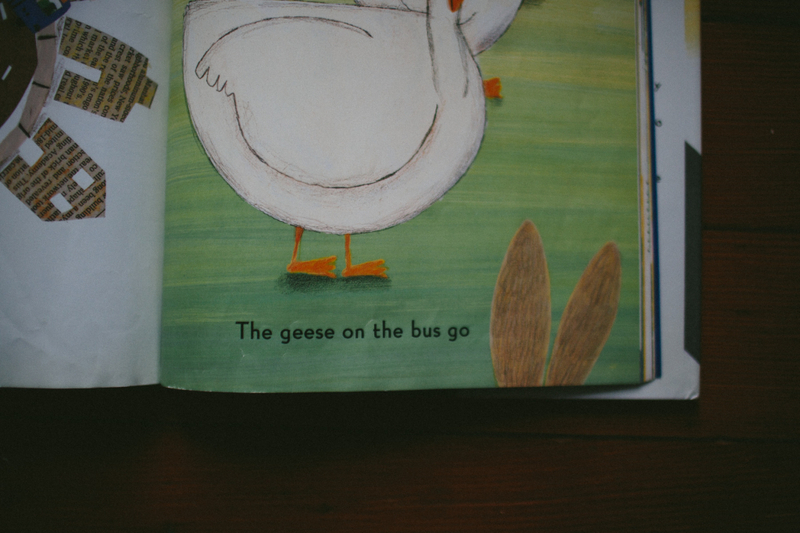 I get to tell you about another one of my favorite songs AND recommend a music-related preschool book. We’re two months into this Handpicked series, which means we still have 10 more months to go. By my quick calculations, that’s at least 40 more songs and 9 more books. I’m thrilled that you’re reading and I have two requests for you. 1. If you’re not subscribed, consider subscribing so you never miss a song. 2. Will you share this series somewhere? You can just click the Facebook or Twitter links below or just e-mail your friends. I’d love your help spreading the word so that more people can join the fun. 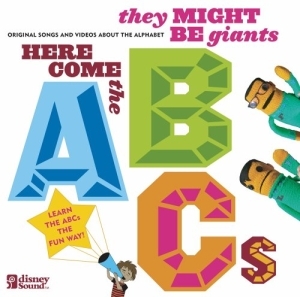 You might know a few other songs with that name, but today, I’m recommending a killer version by They Might Be Giants. It’s my favorite song on their album Here Come the ABCs. It’s so simple and fun that I wish I’d made it up (just like Loud and Quiet, from Week 3). 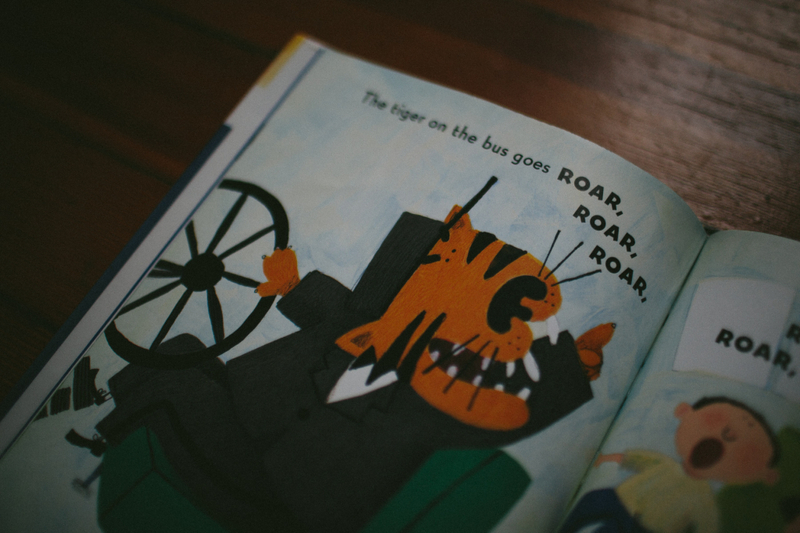 I’m secretly (or not secretly now) hoping to have a stroke of genius where I create a brilliantly simple, but thoroughly addictive children’s song. Clapping, stomping, and jumping. That’s all you need to be able to do to enjoy Clap Your Hands. Perfect for preschoolers! Find Clap your Hands on Amazon or on itunes. You guessed it… this is a twist on the classic The Wheels on the Bus. Now, while I don’t always go crazy for word plays, I think this one is pretty clever. The bus travels around the town, picking up animals and people (starting with the seals, of course), and arriving at a huge party at the end. It’s fresh and clever, while also being easy-to-pick-up-on. 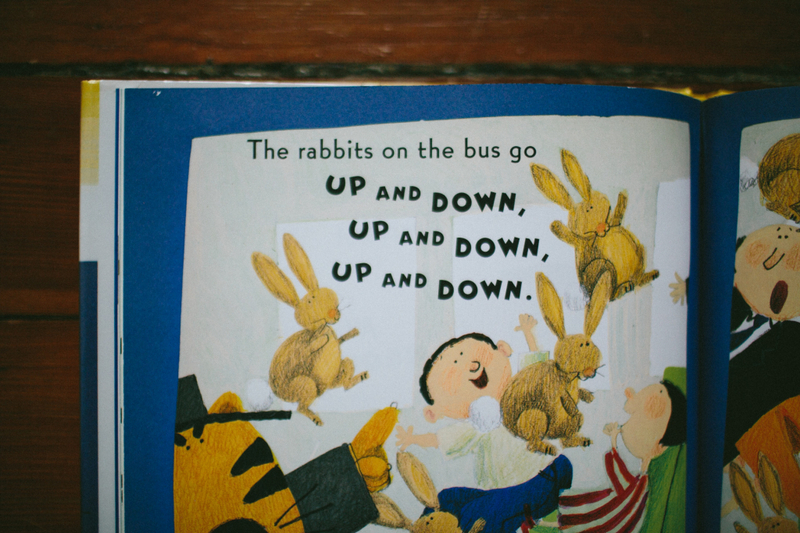 Most kids know The Wheels on the Bus so it’s no big deal for them to change the words a bit and try this version. there is no substitute for singing to and with your child. Even if you think you can’t sing. Really. So, go find this on Amazon or at your local library and start singing! My tiny human loves it so much. He sings it in the shower and he sings it in the car and we took the book in the bad when he broke his leg and there was SO MUCH LESS CRYING that there would have been with out it. This book is magic magic magic. Thank you Stacia, we never would have found it without you!